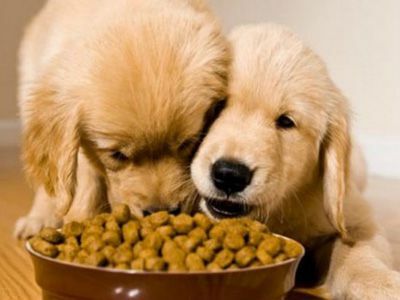 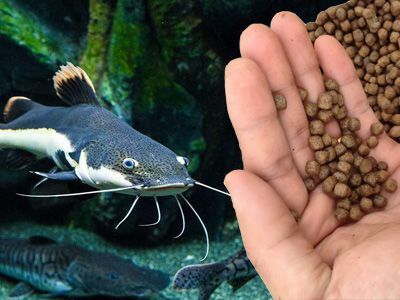 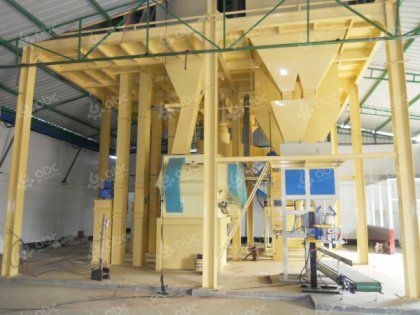 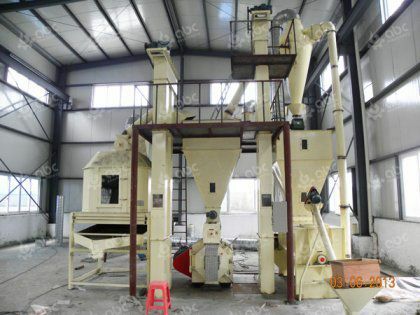 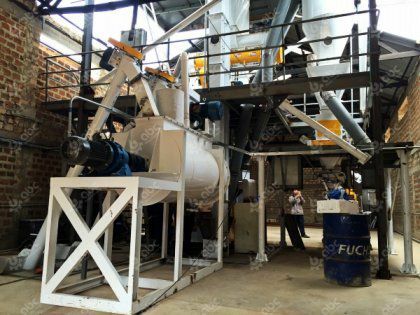 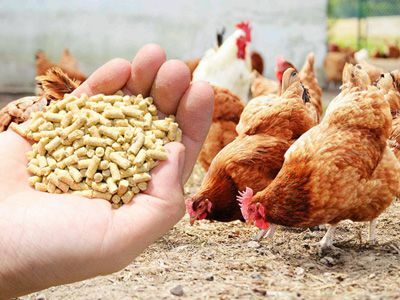 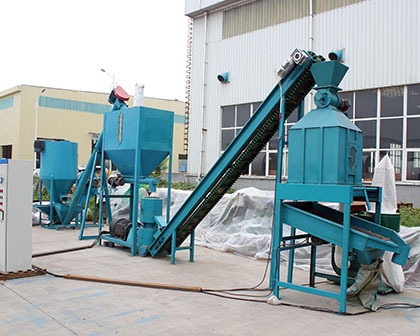 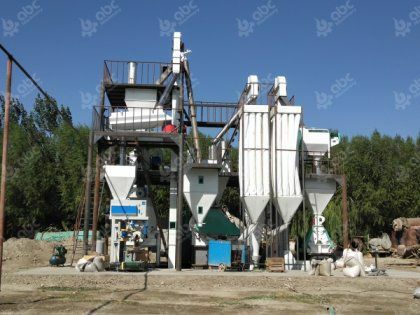 ABC Machinery offers you the BEST animal feed pellet mills and Turnkey Project complete feed pellet plant solutions for poultry, livestock, fish, pet, etc. 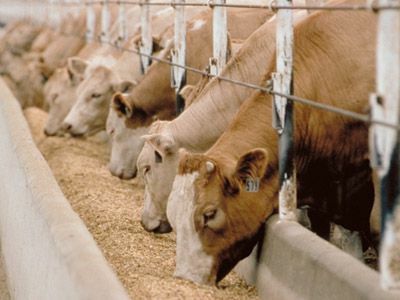 like cattle, cow, sheep, goat, chicken, horse, fish, rabbit, cat, dog, and so on. 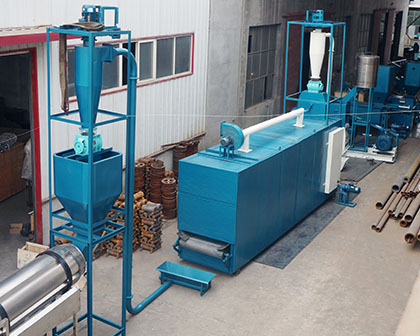 The small feed pellet plant can process 600-1000kg/h animal feed pellets, while the medium feed pellet line can produce 1-10TPH animal feed pellets.Since the year 2007, ABC Machinery has developed feed pellet mill agents in Czech, Japan, Poland, Russia, Turkey, USA, etc. 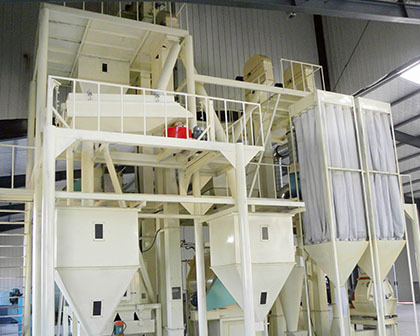 ; and been making feed pellet plant designs for clients from many countries, including Belize (Latin America), Latvia, Kuwait, South Africa, Uganda, Uzbekistan, Zambia, and so on.